2-4 October 2017 SAVE THE DATE! Bridging the gaps between technology solutions and ageing well. The AAL Forum is an annual showcase and the largest event in the Active and Assisted Living field, which aims to bring together policy makers, ICT developers, manufacturers, healthcare professionals, commissioners, companies, venture companies, technologists, academics, designers, caregivers and, of course, senior citizens, to learn about the latest developments in this powerful area of research. This forum will provide an excellent opportunity to network within the AAL community and to discuss issues around AAL within workshops, keynote presentations and a large exhibition area. The exhibition area at the forum showcases the latest innovative and interactive ICT solutions (developed and under development) and poster sessions providing valuable information about what’s available on the market. For policy makers and health professionals, these solutions have the potential to transform the lives of the older adults they are responsible for. It will also have a matchmaking event, that will brings together suitable potential business partners to talk about their work and strike up real collaborations. 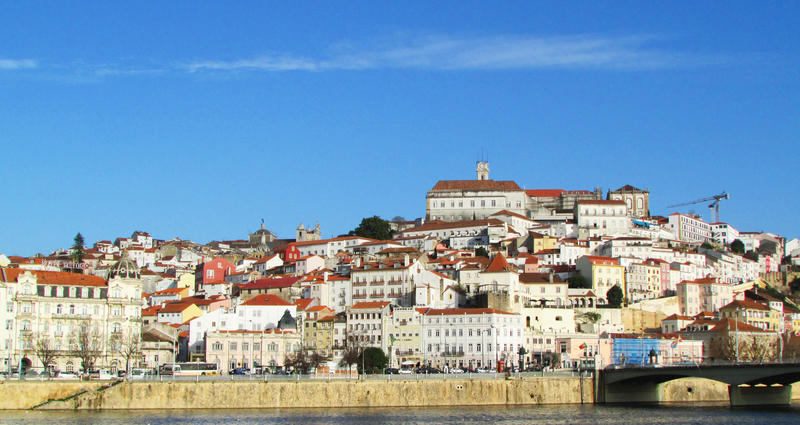 This year will take place in Coimbra (in the Centro Region of Portugal). This region is a European reference site for Active and Healthy Ageing (EIP-AHA) recognised by the European Union (3 stars reference site), which means that senior citizens have access to better social services and healthcare, as well as new innovative products, services and tools in the AHA field. The Forum 2017 is expected to attract more than 750 participants and 50 stands from across Europe. This event offers an excellent opportunity to network and gives participants a great platform to exchange experiences and ideas. Interested investors can use the opportunity to find products and services with market potential.